Xi’an is the capital of Northwest China’s Shaanxi province and one of the oldest cities in China. In recent years, Xi’an has been using its abundant cultural resources to its advantage. The city’s rich heritage has become an important driving force for the city’s development. Xi’an is the oldest of the Four Great Ancient Capitals, having held the position under several of the most important dynasties in Chinese history. Xi’an is the starting point of the Silk Road and home to the Terracotta Army of Emperor Qin Shi Huang. More and more Chinese and foreign tourists come to visit. The number of tourists this year is expected to exceed 3.2 million—a new record. New literary and artistic works have popped up with the rising interest. These include stage shows such as “Daqin Empire” and “Zhang Qian”; TV dramas “White Deer Plain” and “Textile Girl”; and the documentary “Ritual China.” Some works have been exported to the United States, the Middle East and other areas. This helps promote Xi’an’s place in history and shows the charm of the ancient city. “We are digging deep into our local resources, highlighting the historical and cultural legacy that we take pride in. And it’s transforming into substantial development of the cultural industry. 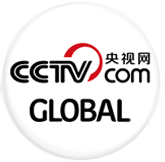 This has given us more cultural pride and self-confidence,” said investor Guan Zhaoyi. Xi’an also hosts a series of national and international events, including CCTV’s Spring Festival Gala, Mid-Autumn Festival Gala and the China Arts Festival. 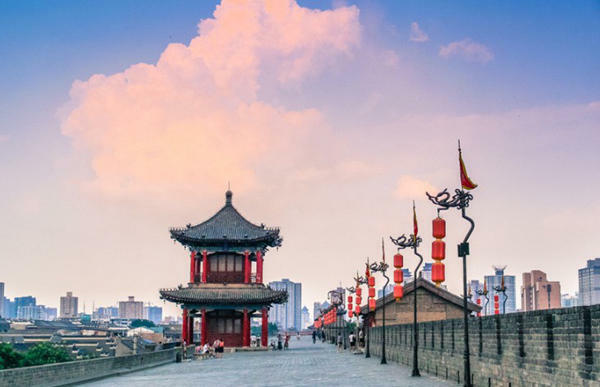 Xi’an’s cultural industry has maintained growth of more than 20 percent for many years, adding more than 45 billion yuan in value, and accounting for more than 7.5 percent of the city’s GDP. That is higher than the cultural industry’s average of 3.7 percent in other major Chinese cities.